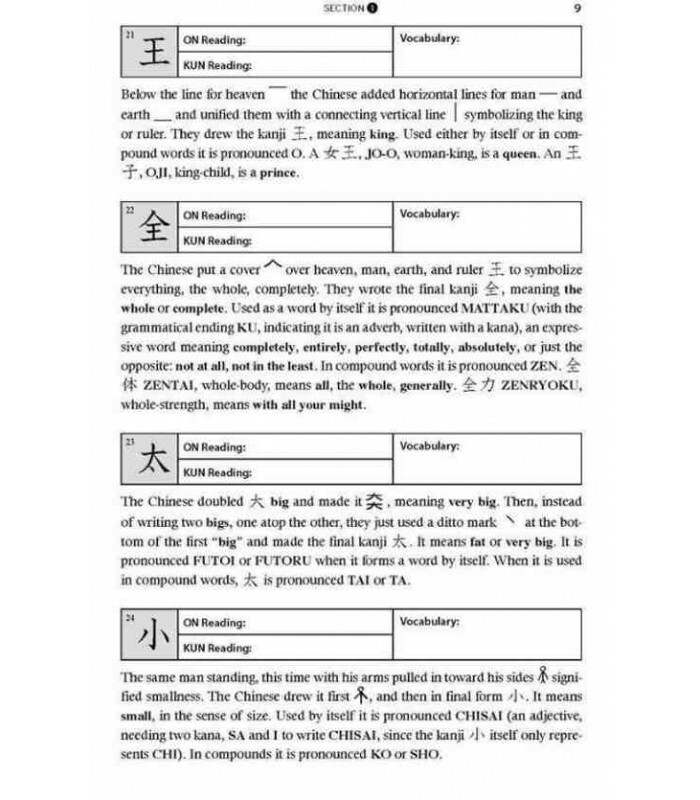 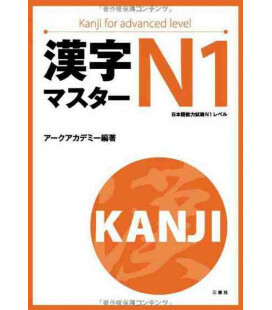 The method that has helped thousands—Read Japanese Kanji Today provides readers with a quick and simple way to learn kanji characters. 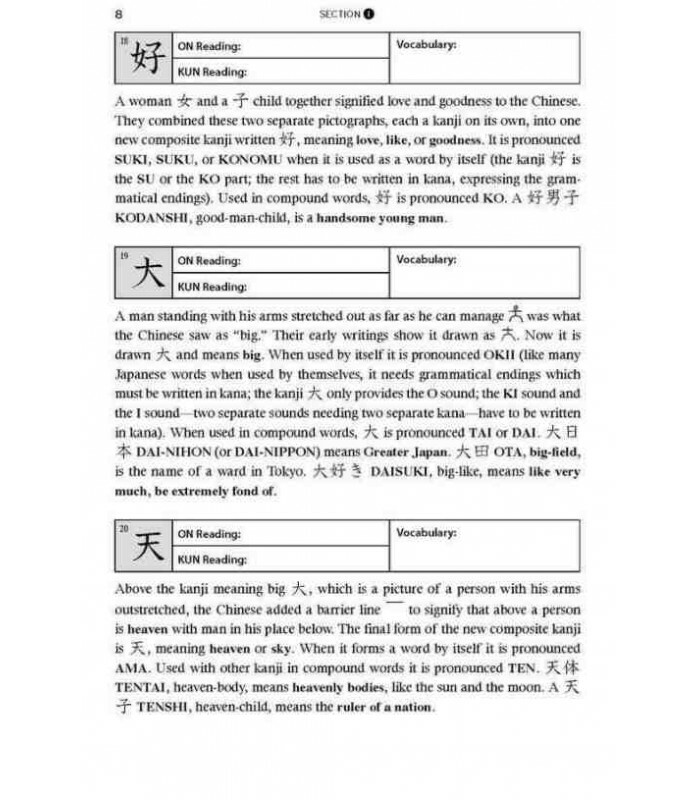 Far from being a complex and mysterious script, Japanese writing is a fascinating and straightforward pictographic and ideographic system, quickly understood and mastered. 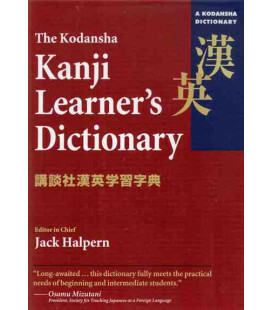 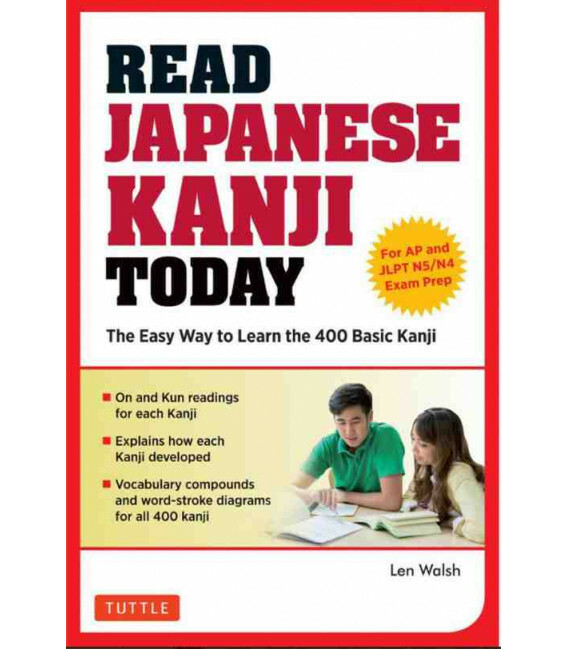 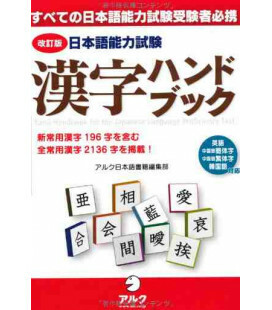 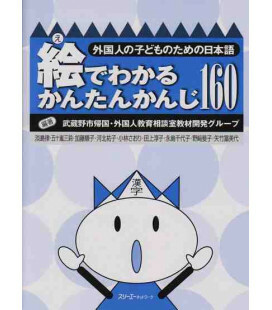 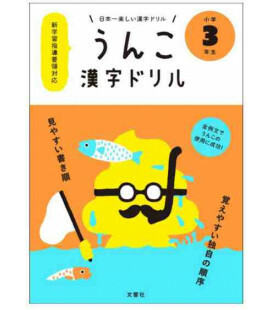 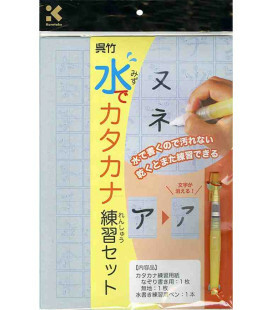 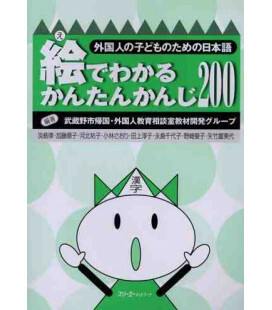 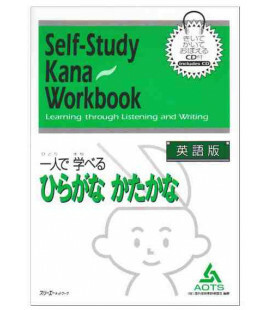 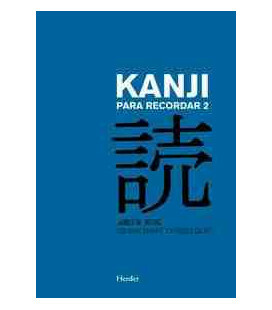 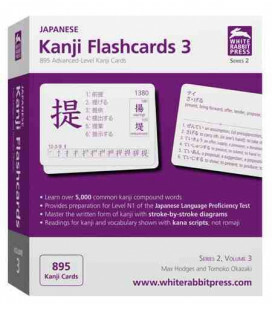 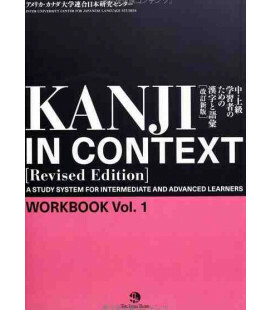 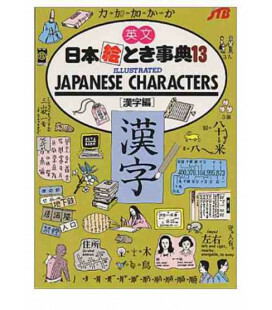 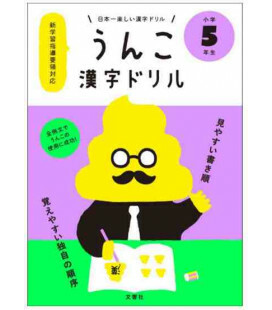 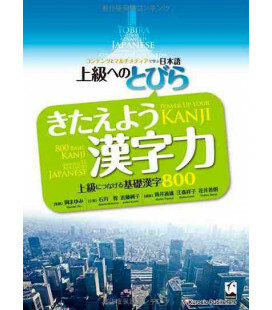 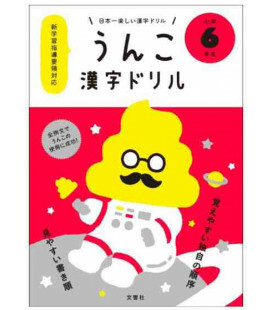 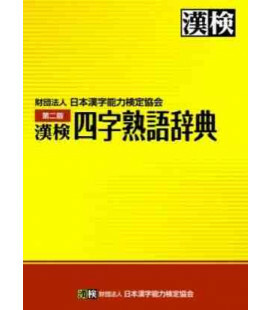 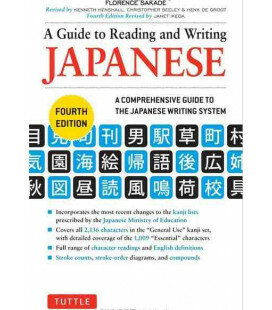 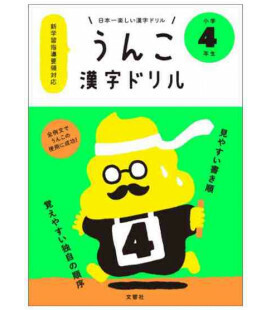 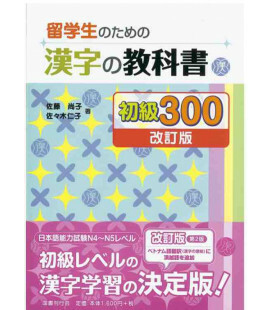 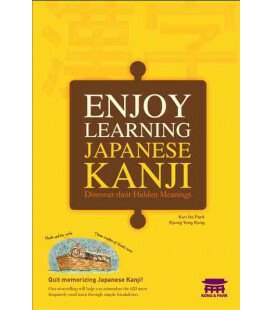 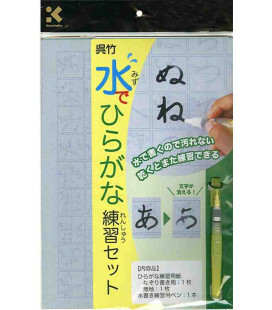 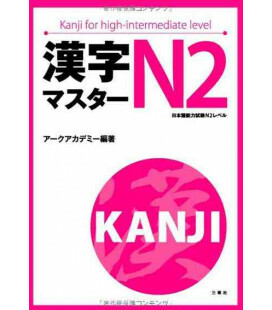 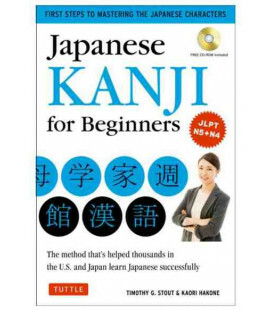 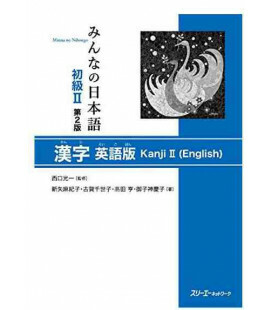 With the approach used in this easy-to-read, entertaining kanji book you'll soon be able to recognize and read over 400 kanji, whether or not you have any knowledge of Japanese grammar or the spoken Japanese language. 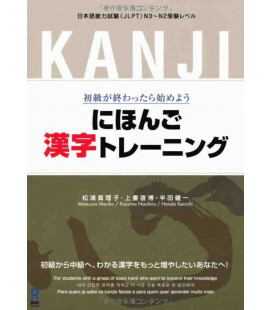 The 400+ kanji characters stick in your mind thanks to an engaging text and illustrations that show the historical development and meaning of each character. 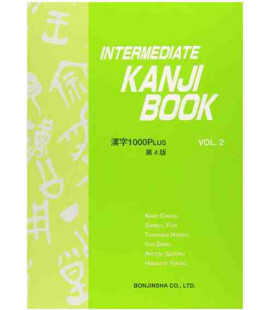 The description of each kanji explains its origins and development, its modern uses, and how it is pronounced. 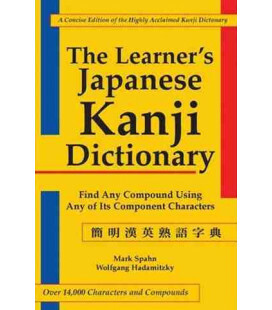 Many examples of everyday usage are included. 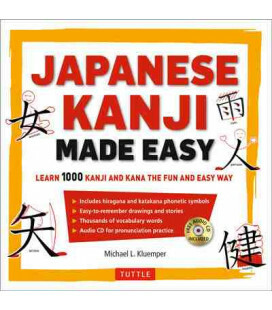 Use Read Japanese Kanji Today to learn kanji quickly and painlessly!